IS YELLOW, WHITE OR ROSE GOLD RIGHT FOR YOU? 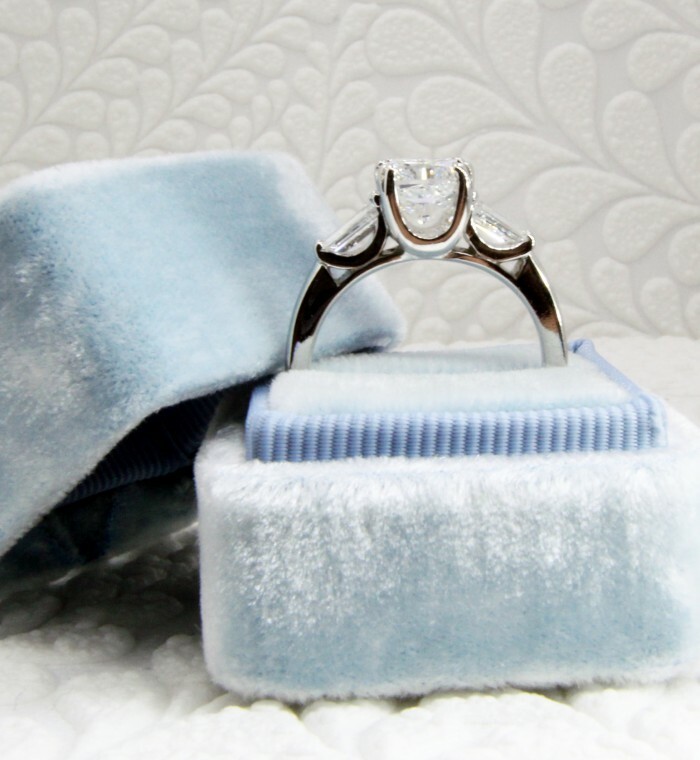 When shopping for your dream engagement ring there are many factors to take into consideration, one of the first of which is the metal. Throughout history, gold has remained a popular option, although the particular hue has changed with the times. 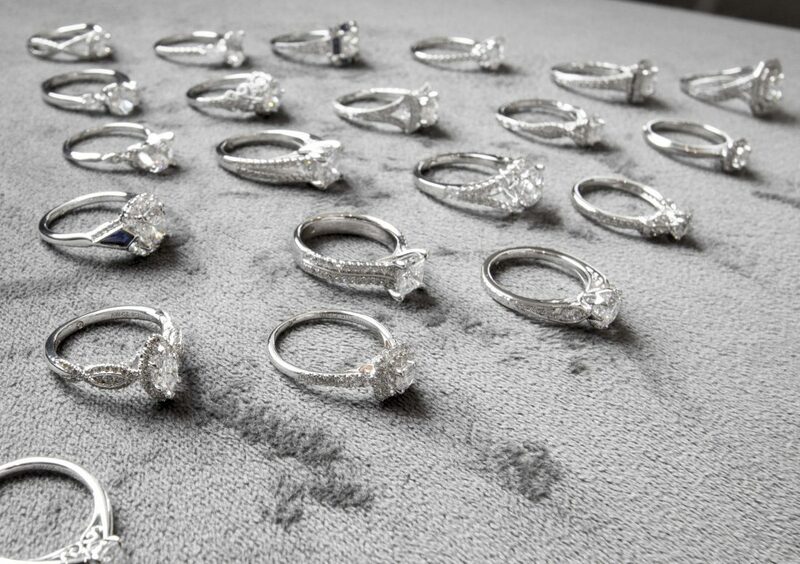 HOW IS A PIECE OF JEWELRY REFINISHED OR POLISHED?